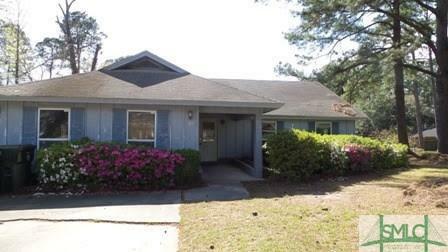 Great potential on this 3 bedroom 2 bath home in desirable neighborhood. Endless possibilities with just a little TLC, perfect for first time buyer or investor buyer. Close to Shopping, schools and hospitals Seller will not complete any repairs to the subject property, either lender or buyer requested. The property is sold in as is condition.